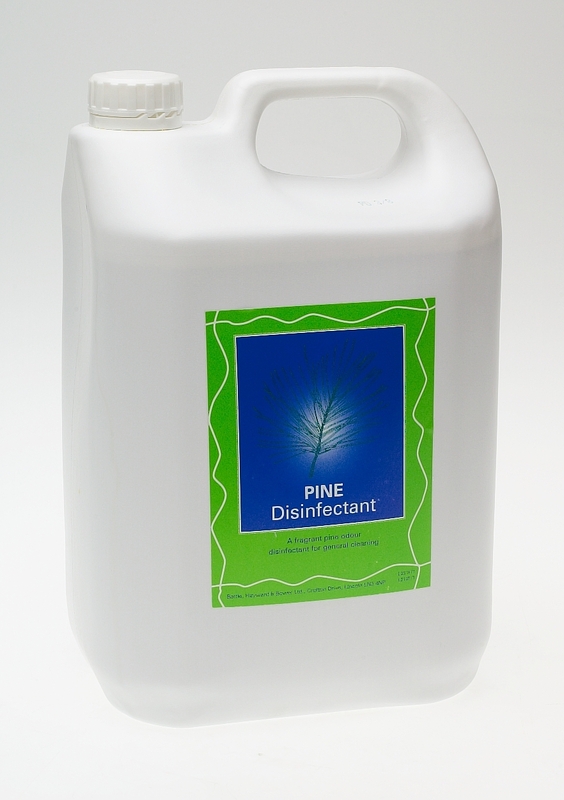 Battles Pine Disinfectant is highly useful for cleaning floors, sinks, toilets and drains around the house, farm or factory, leaving them with a pleasant pine odour. The heavy-duty disinfectant is great for general outdoor use, containing powerful enzymes to destroy bacteria before they spread. The disinfectant comprises a pine-fresh fragrance, thereby masking unpleasant cleaning smells and leaving areas nicely scented and sanitary. Use the disinfectant neat to clean toilets and drains, leave for a few minutes then flush. Add a little disinfectant to the water when washing floors to leave them smelling fresh and clean. There are currently no questions for Battles Pine Disinfectant - be the first to ask one!